Did you know that traumatic brain injury, or TBI, affects almost 2.5 million people in the country? An approximate of 52,000 deaths result from TBI annually. 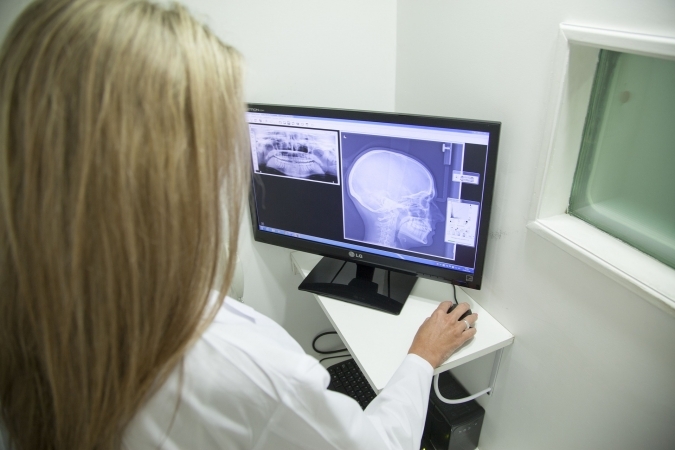 Traumatic brain injury normally happens from head injuries or a sudden trauma to the brain. Other causes include sports injuries, falls, vehicle crashes, or a single blow to the head. Exposure to blasts is said to be the leading factor for military personnel. According to the Brain Injury Association of America (BIAA), people with TBI suffer from impairment in thinking and reasoning. It’s also not uncommon for sufferers to experience headaches, memory loss, and confusion. 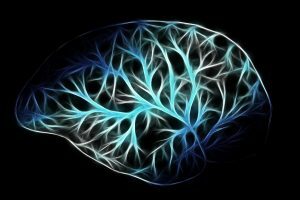 Apart from mental damages, TBI can also cause physical and behavioral changes to individuals with the brain injury. Fatigue, mood swings, and irritability are among these changes. Some might even go as far as slipping into a coma. It has been estimated by the BIAA that a large number of troops are diagnosed with TBI. Veteran advocates found that at minimum approximately 10 to 20 percent of Iraq veterans have some level of TBI. Unfortunately, the numbers are only rising as time goes by. Because exposure to blasts is found to be one of the leading factors of traumatic brain injury, it’s no surprise that many of our troops have sustained such an injury after battle. By being exposed to improvised explosives, land mines, grenades, and suicide bombers, our military men and women are very much at risk for developing TBI. After war’s finally over for these brave soldiers, the risk for TBI doesn’t seem to end. In fact, it has been found that veterans may sustain it throughout the course of their lives. How Can I Help Our Veterans? Now that you’re aware of the facts and figures, you might already be wondering how you can play a role in helping our former troops who are suffering from traumatic brain injury. With the National Traumatic Brain Injury Awareness Month, more and more people are doing their part to contribute. From simple acts of volunteering to organizing fundraising events, there are tons of ways you can support our heroes. Spread awareness. By doing so, you’re also allowing others to make a move and take action. You might even be working hand-in-hand with them in supporting vets with TBI. Set up a fundraising event in your community. You may do this by selling old clothes, auctioning off artworks, or by facilitating charity basketball. Make a vehicle donation to veteran-focused charities. These nonprofits offer services, including medical and physical treatment to our vets. By donating to us, you are actually funding support services for our veterans with traumatic brain injury. These programs not only include housing assistance or training for future employment, but they also cater to the health and physical well being of our retired troops. You might not know it, but your old car can actually be a source of funding for medical or mental health care. From your humble car donation, veterans with TBI get to receive treatment for their condition. Wouldn’t it be a wonderful feeling to have helped someone who has sacrificed so much for the country? If you think that car donation sounds like the best idea for you to help troops with traumatic brain injury, feel free to let us know. We’ll handle the donation process, as well as the towing of your car. Veteran Car Donations accepts many types of vehicles, either in running or non-running condition. We gladly take SUVs, campers, snowmobiles, trucks, yachts, and even planes. A vehicle that you no longer want or need can become a cure for one of our veterans. Ready to make a difference and see a positive change in the lives of our nation’s heroes? Donate to us now!